I’m originally from South Dakota, a brand new dog mom, wife to be to a basketball playing handsome man 28 year old aunt of 7, weight lifting/boxing/yoga finesser! Everything health and fitness related. Nursing is not who I am it’s what I do! It’s where the majority of my hours in my day are spent and I wouldn’t have it any other way. 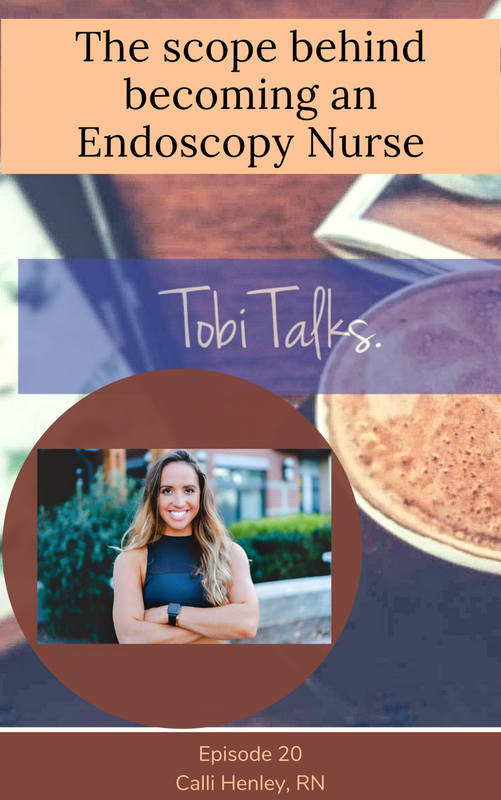 I currently am an endoscopy travel nurse that allows me to have amazing hours and ability to travel as my fiancé pursues his dream while doing what I love! I currently live in Washington DC doing my rotation at Howard University Hospital and the story is only getting started! !